Killer pics Matt. 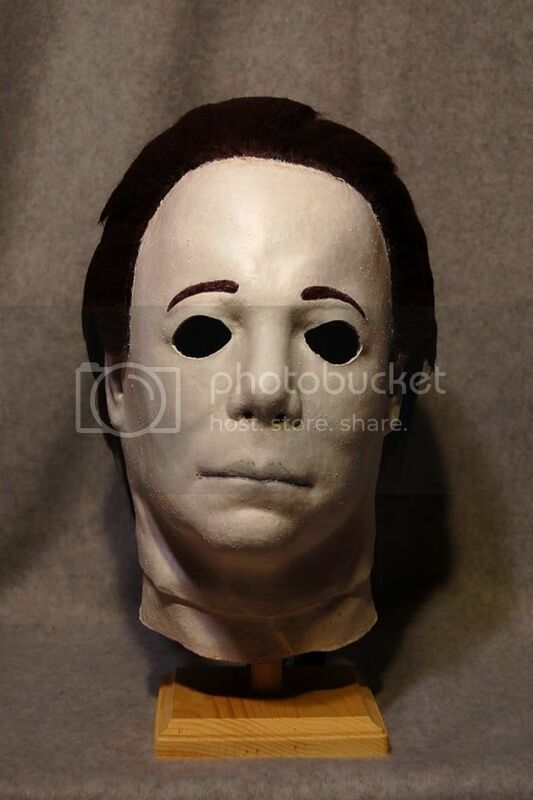 Do you know what reference SSN used for this mask? 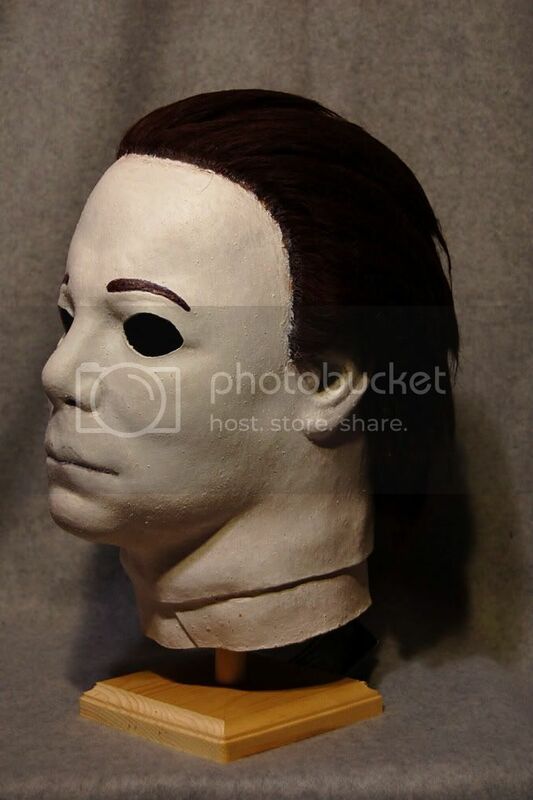 Its a great looking mask but too "kirkish" to be a true H4. Either way its a nice score. I always thought your copy was the best lookin ever Love it! I love the mask too. 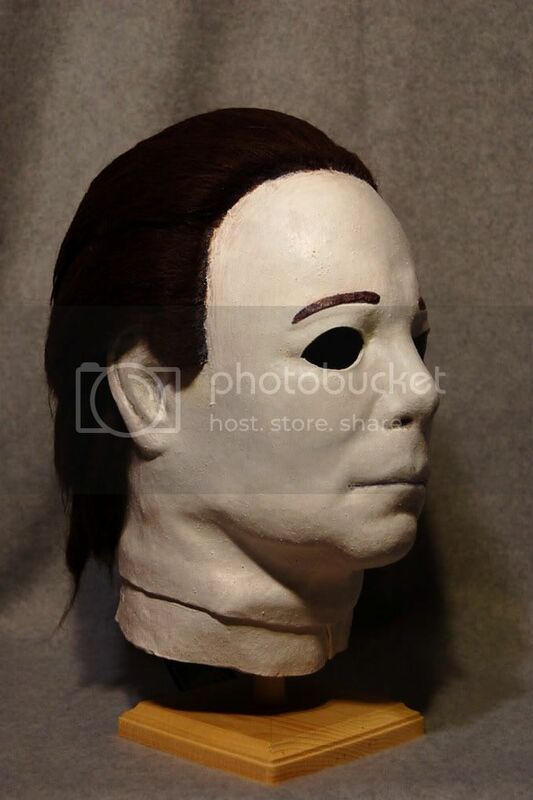 The "graininess" of the latex in the H4 mask has always been one it's defining characteristics to me. This piece really shows that off I think.